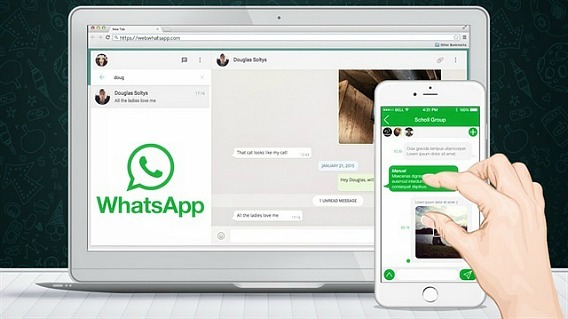 To allow WhatsApp Web users facilitate and enable lots of new features in browse more efficiently, WhatsApp has started including keyboard shortcuts in its WhatsApp Web. WhatsApp has not formally announced the keyboard shortcuts feature. However, we’ve compiled a list of 20 keyboard shortcuts WhatsApp Web for users who interested in easy access.